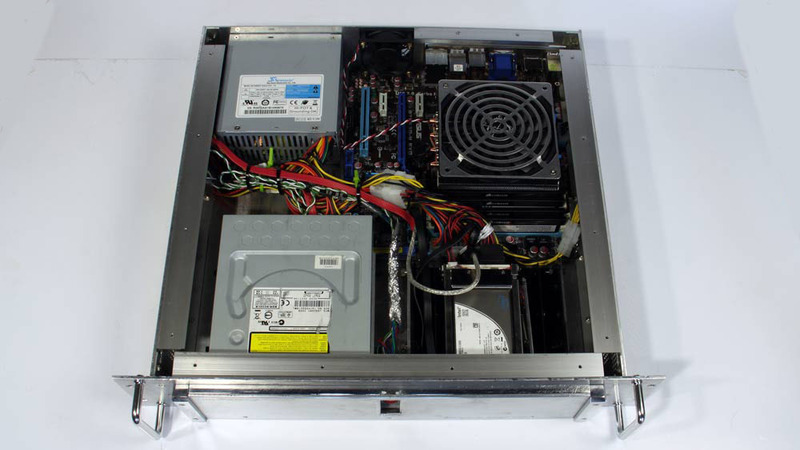 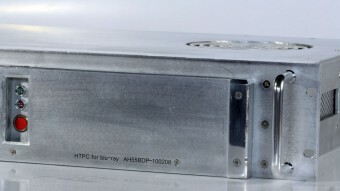 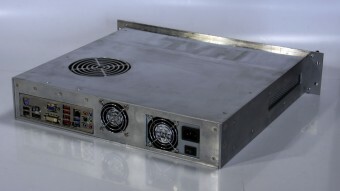 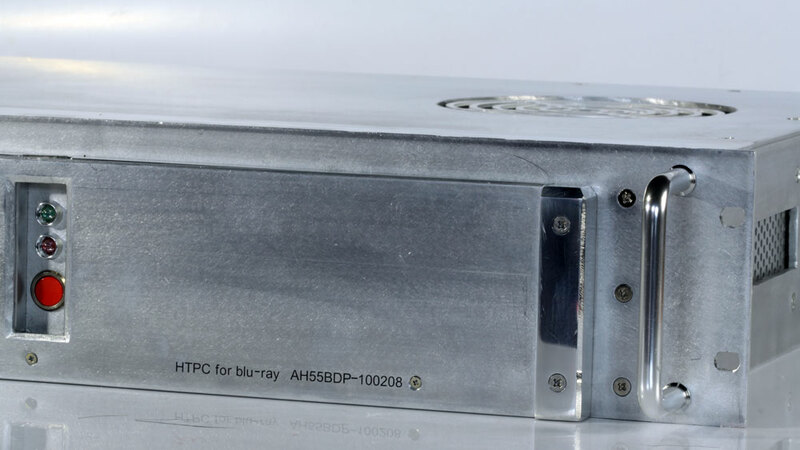 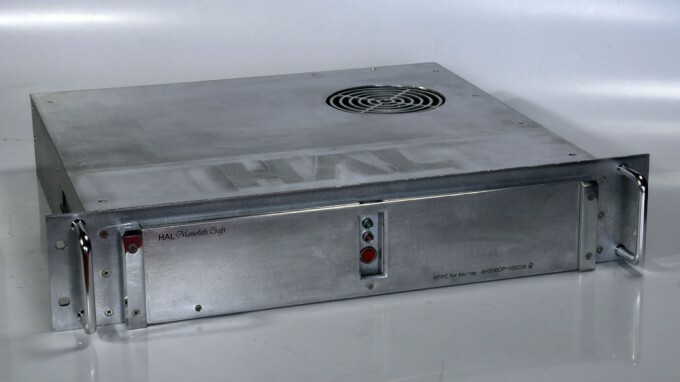 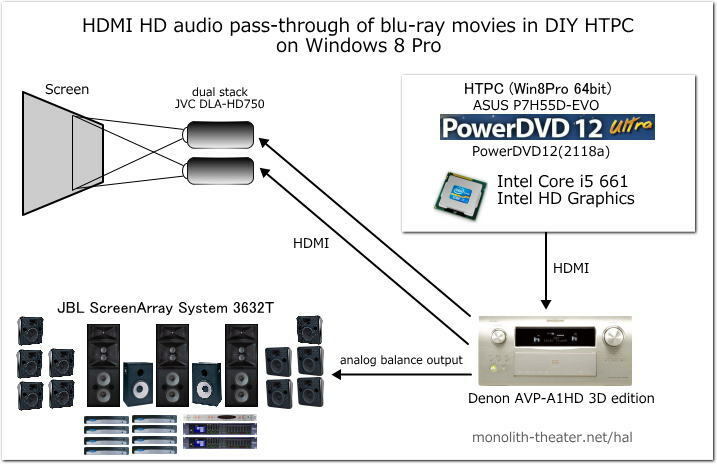 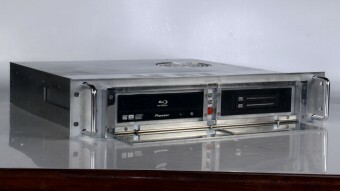 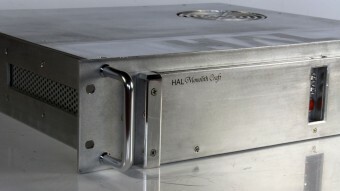 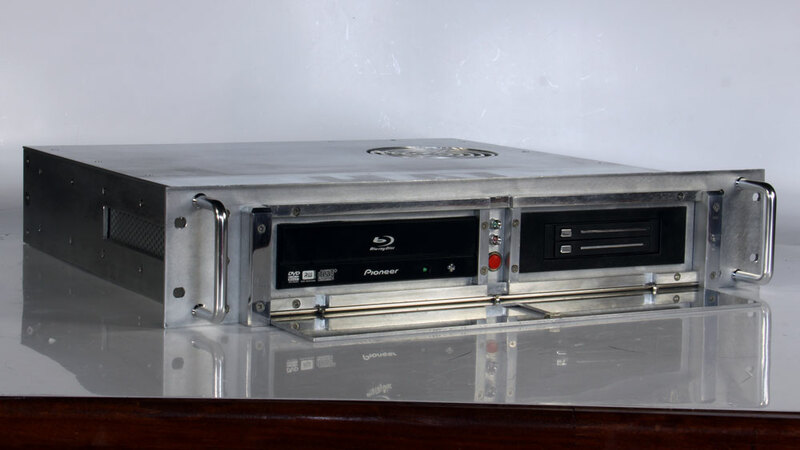 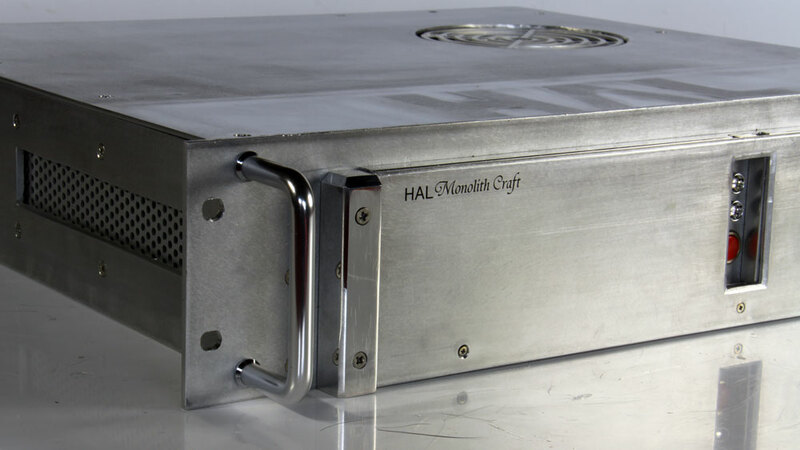 In this article, I described about DIY Windows 8 HTPC. 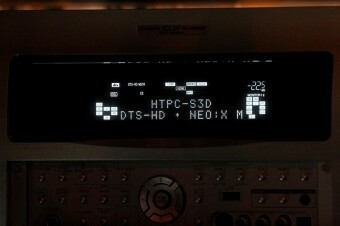 Its possible to bitstream HD audio, for ex. 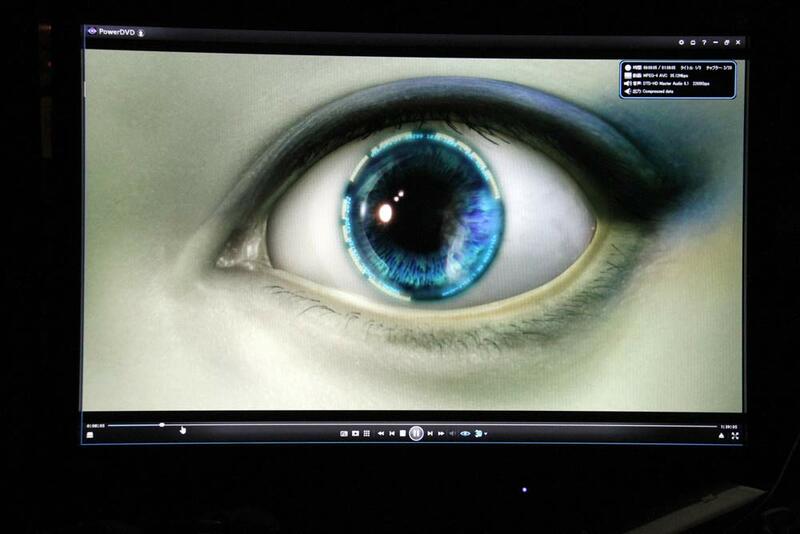 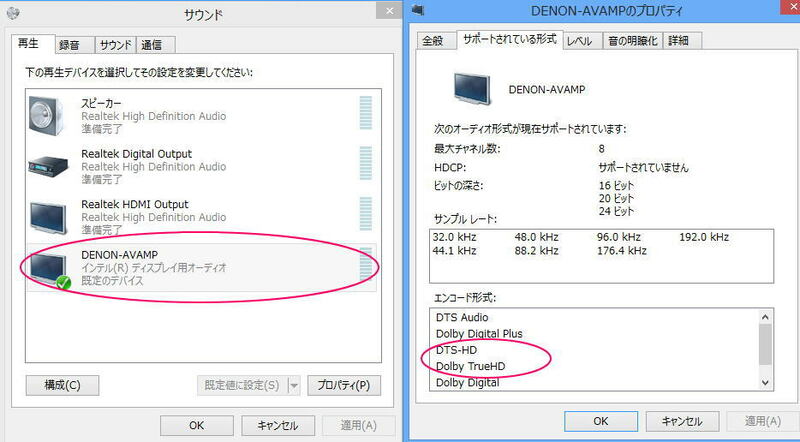 DTS-HD, Dolby TrueHD in WIndows 8 as well as Windows 7. 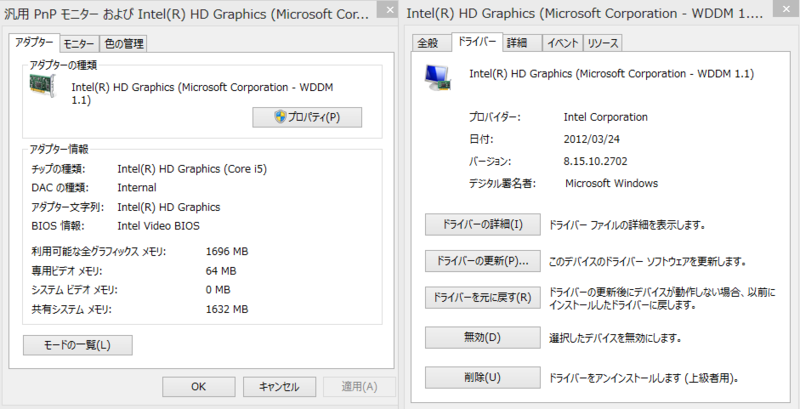 Both setting is almost same. 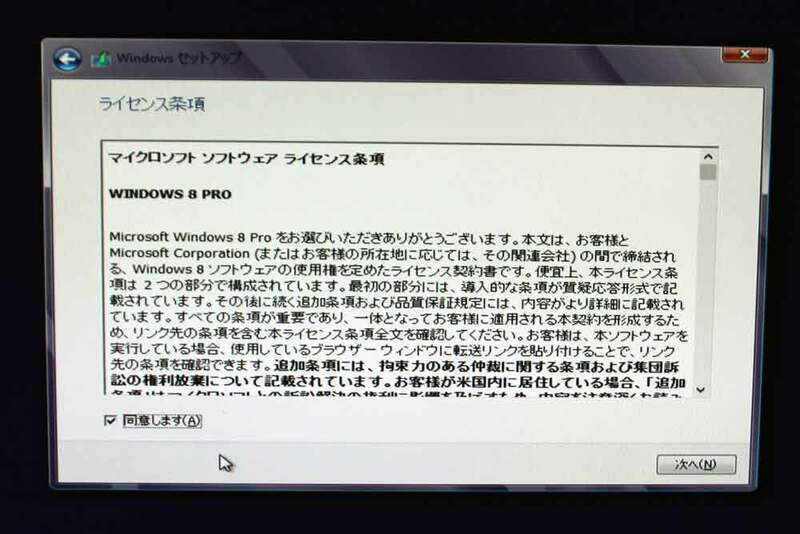 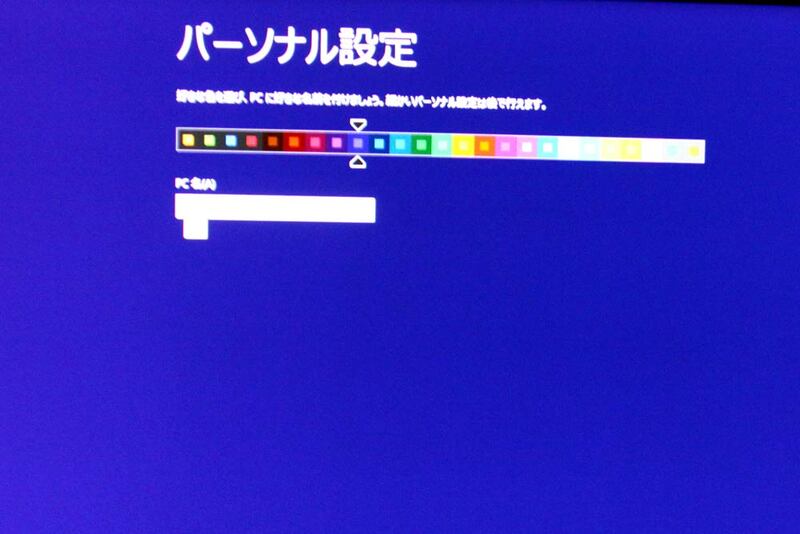 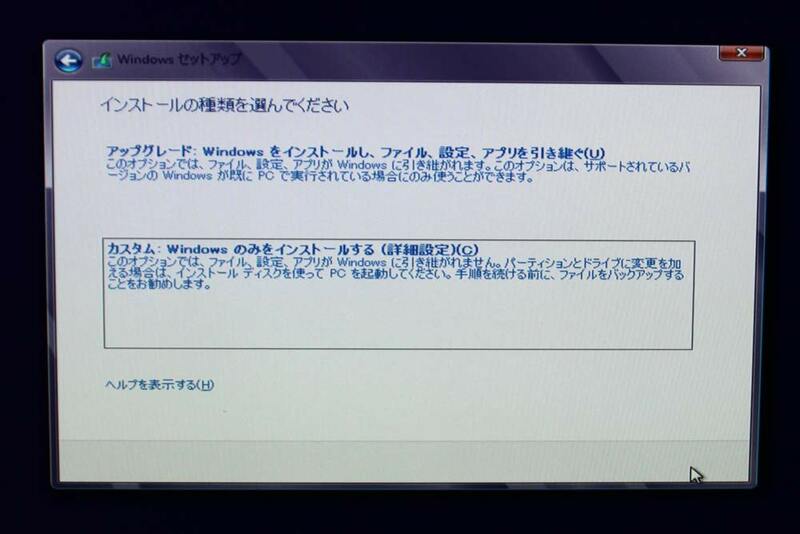 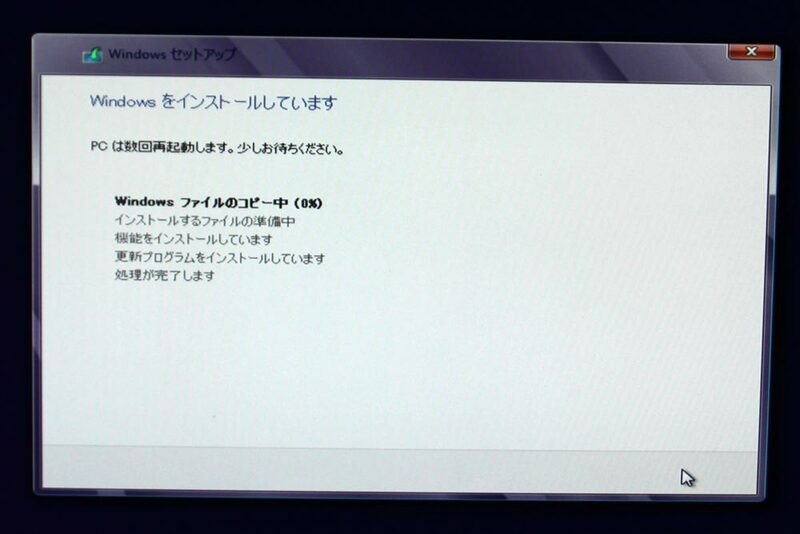 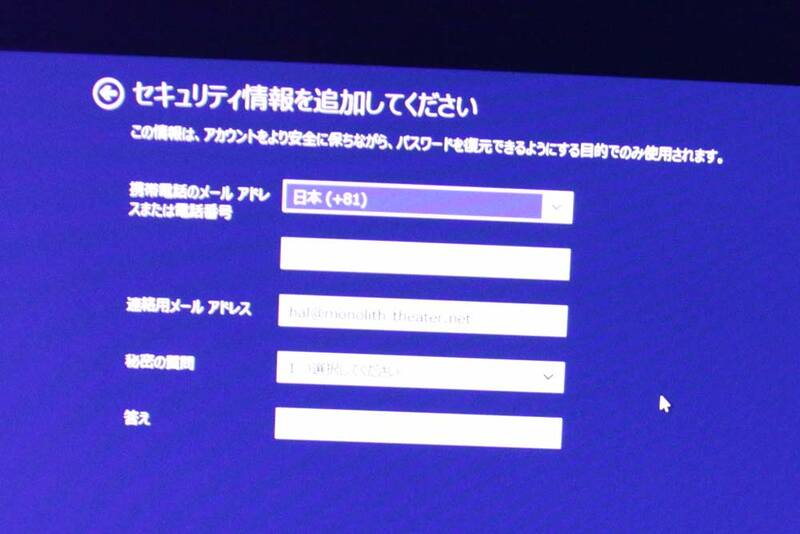 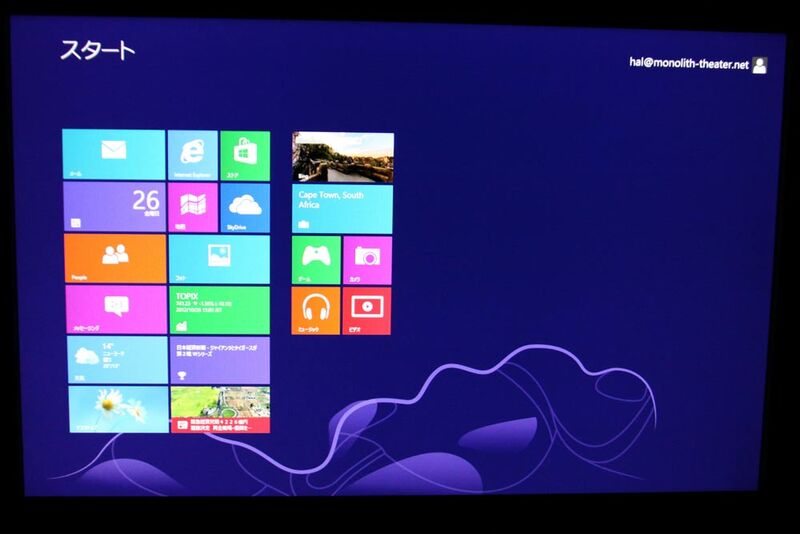 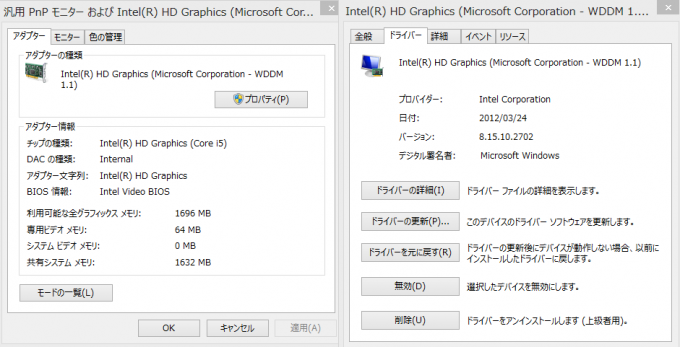 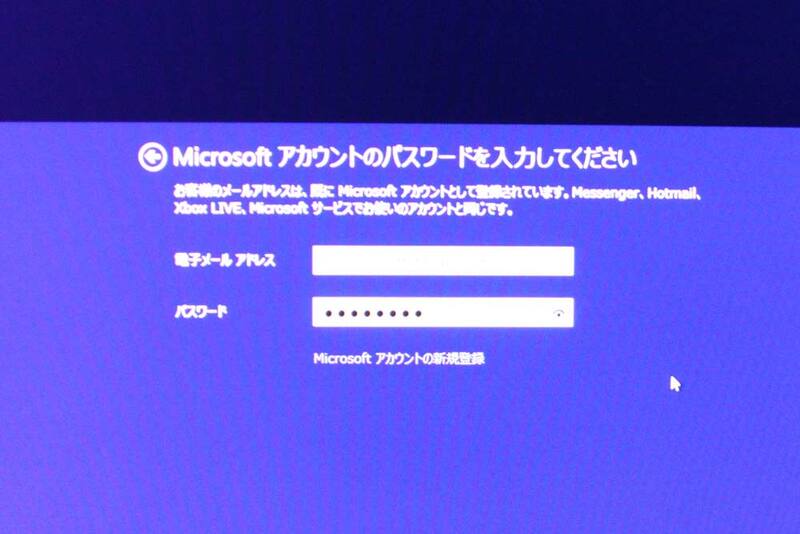 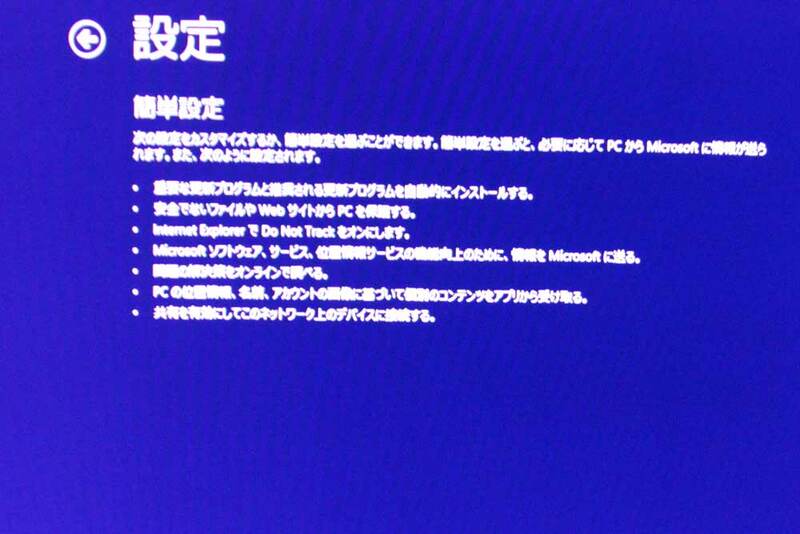 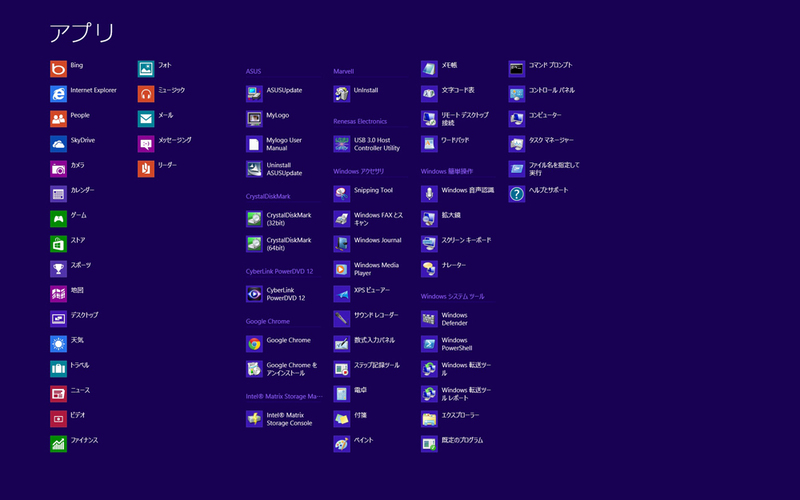 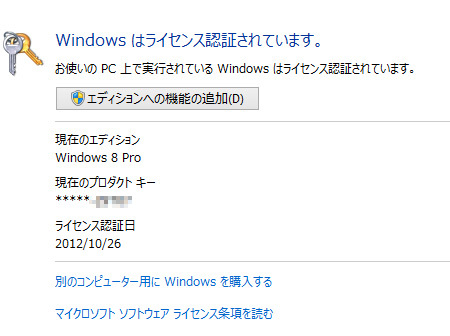 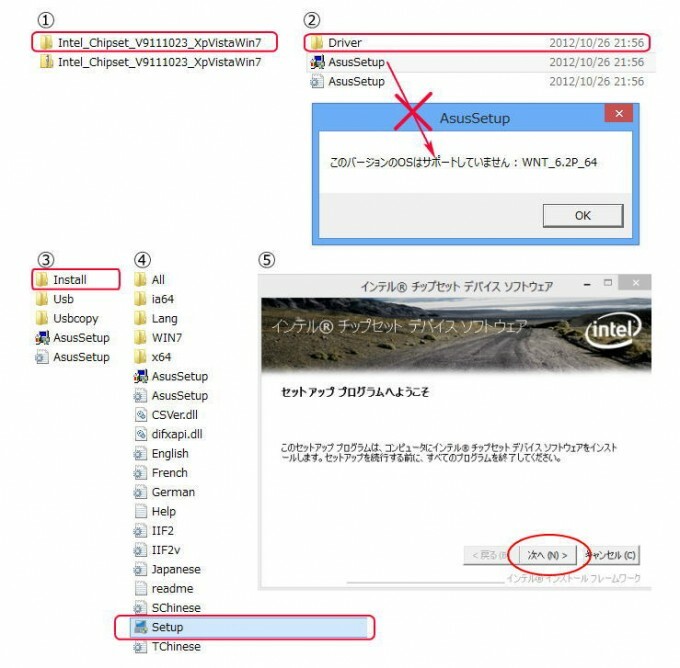 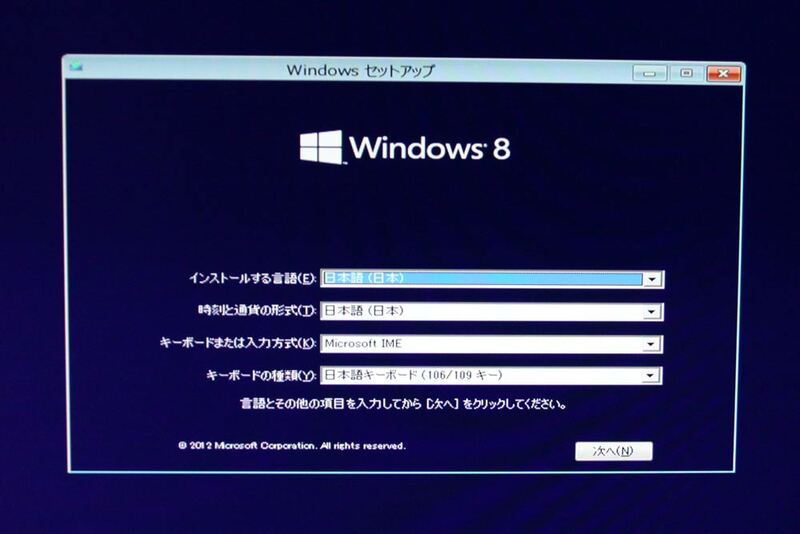 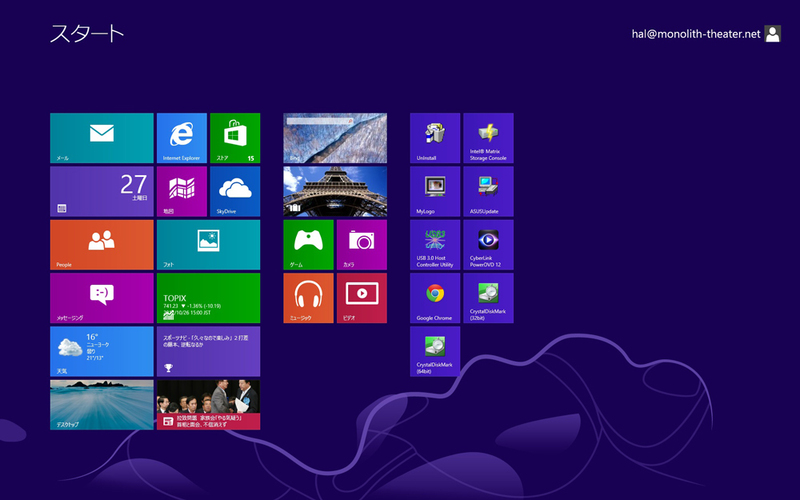 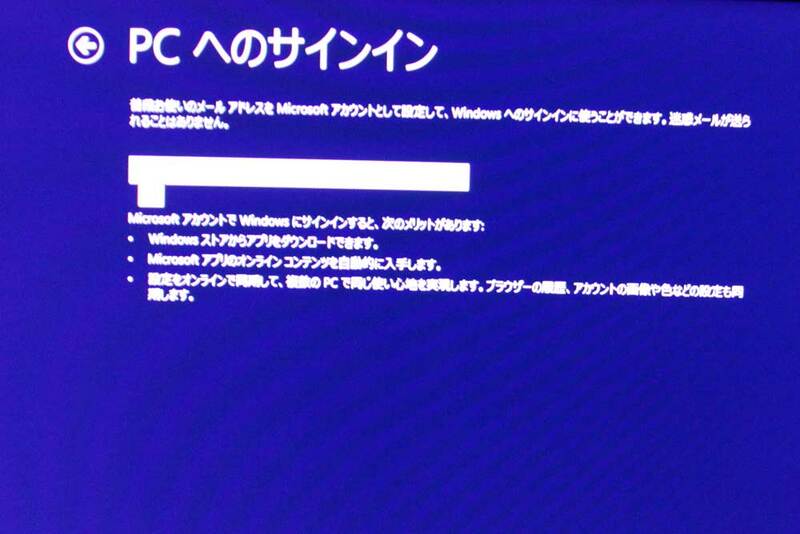 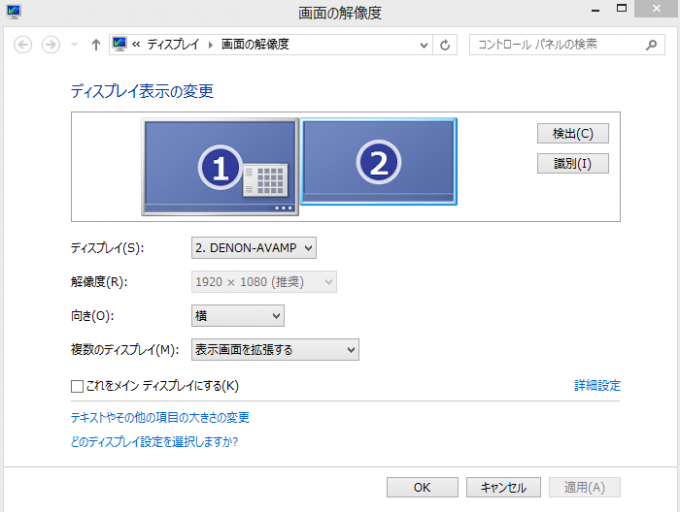 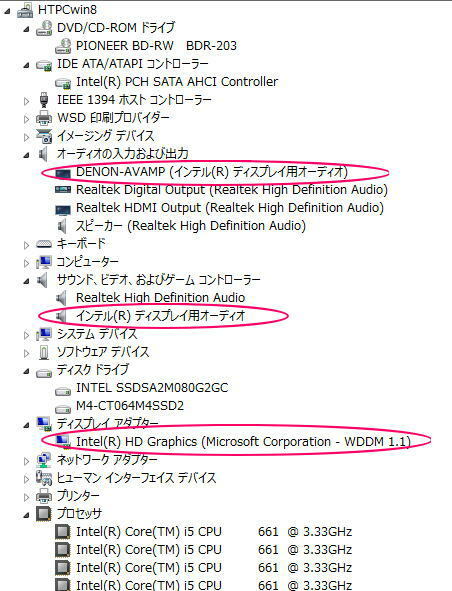 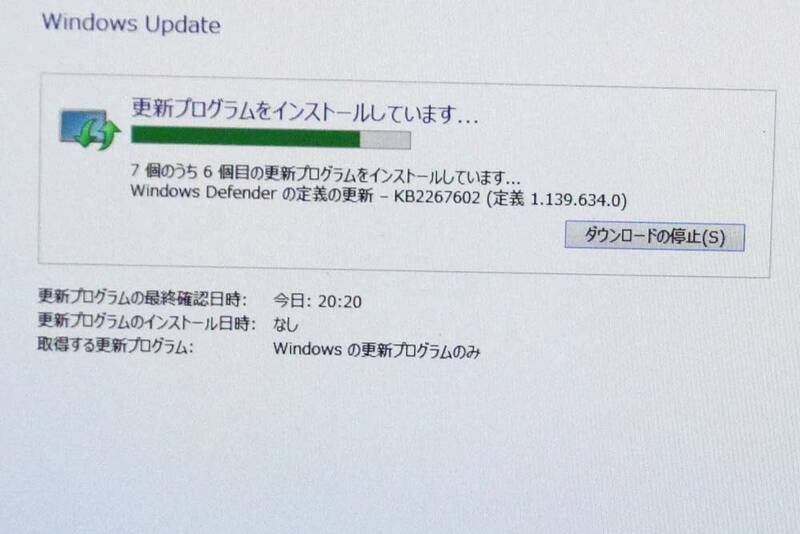 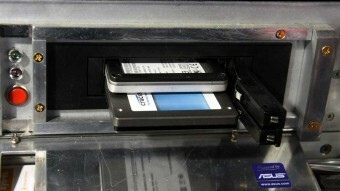 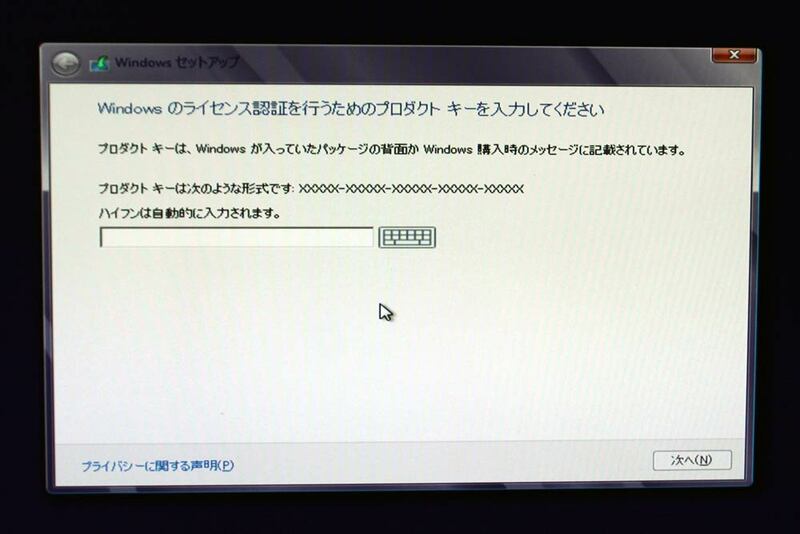 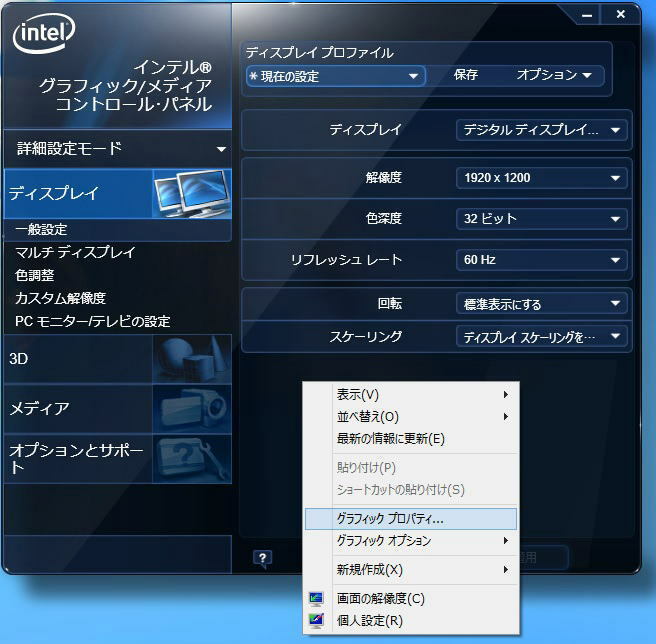 As for the reproduction environment of the blu-ray, its compatibility with Windows 7 is maintained in Windows 8. 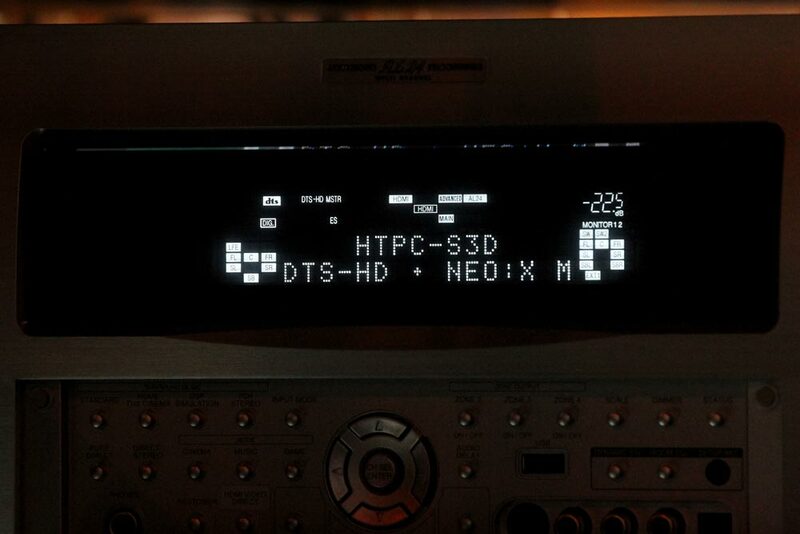 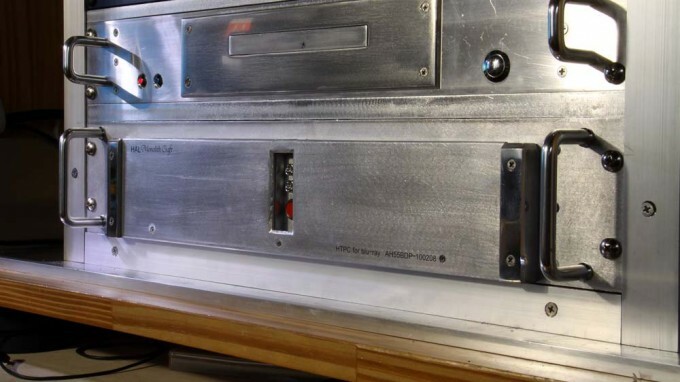 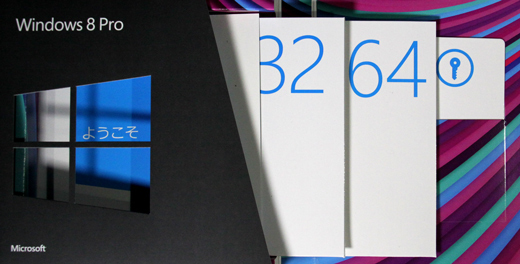 1.DIY HTPC on Windows 8. 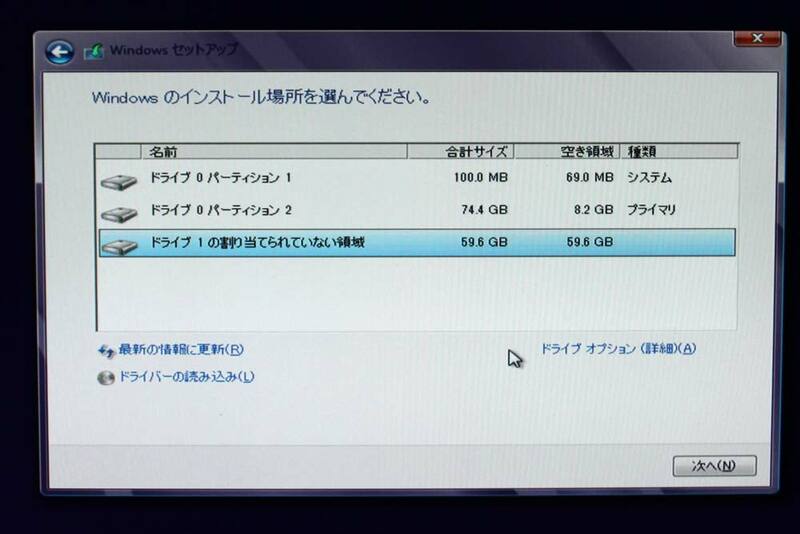 3.Compatibility of device driver between Windows 7 and 8 in DIY HTPC is fair. Memory memory: Corsair CMX4GX3MsA1600CB, 2GBx4.